Beautiful setting. Private and wooded and level. Wonderful place for your forever home. Corner of Sam Davis Rd and Firetower Rd. 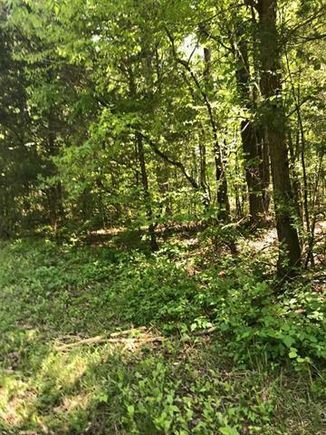 The details on Lot 4 Sam Davis: This land located in TN 37322 is currently for sale for $43,500. Lot 4 Sam Davis is a – square foot land with – beds and – baths that has been on Estately for 9 days. This land is in the attendance area of Meigs County High School. Listing Courtesy of: KAARMLS and WEICHERT REALTORS - SEM Associates.